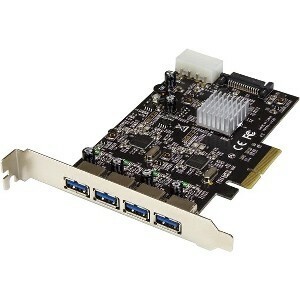 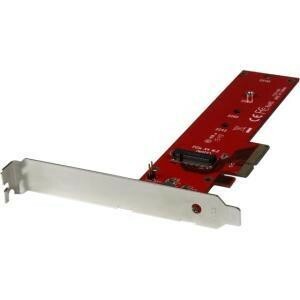 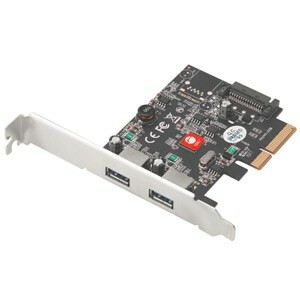 This Startech PEXUSB314A2V USB 3.1 PCIe card lets you add four USB Type-A ports to your computer, through a PCI Express slot. 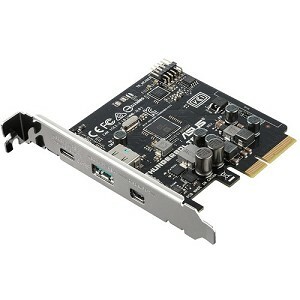 With two independent 10Gbps channels, the card makes it easy to upgrade your PC to the faster speed of USB 3.1 Gen 2 so that you can access newer peripherals at twice the speed of traditional USB 3.0 (USB 3.1 Gen 1) cards. 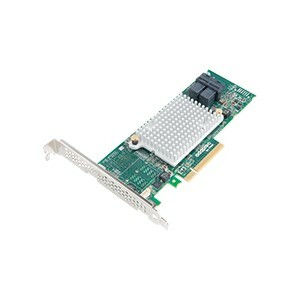 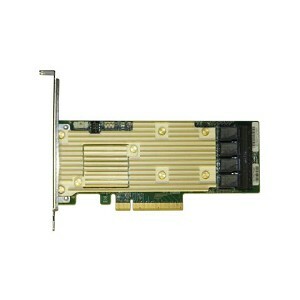 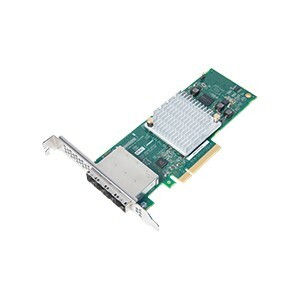 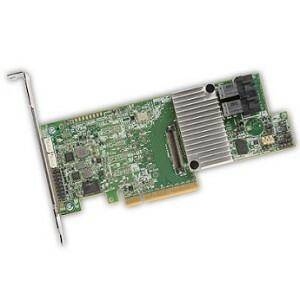 Broadcom Tri-Mode SerDes Technology enables the operation of NVMe, SAS, or SATA storage devices in a single drive bay. 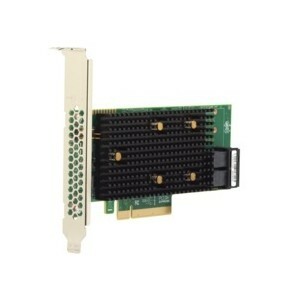 A single controller can operate in all three modes concurrently servicing NVMe, SAS, or SATA drives. 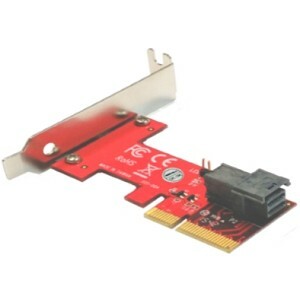 The controller negotiates between the speeds and protocols to seamlessly work with any of the three types of storage devices. 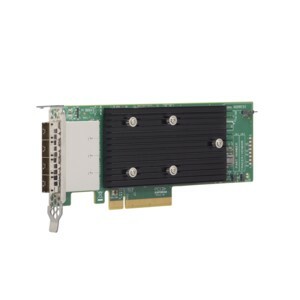 The Intel RAID Adapter RSP3TD160F supports RAID levels 0/1/10/5/50/6/60 and optional maintenance-free cache backup with 4 GB DDR4. 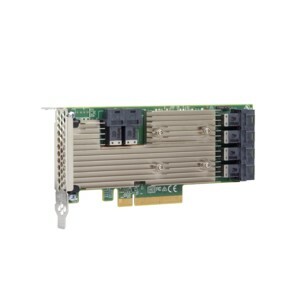 With sixteen internal ports, the Intel RAID Adapter RSP3TD160F enables exceptional NVMe, SAS, and SATA performance and scalability. 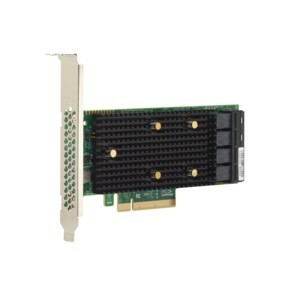 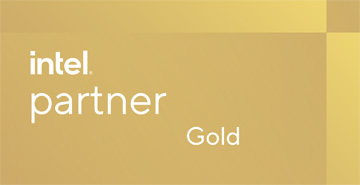 It provides high uptime for mass storage, with maximum reliability for high-intensity workloads.